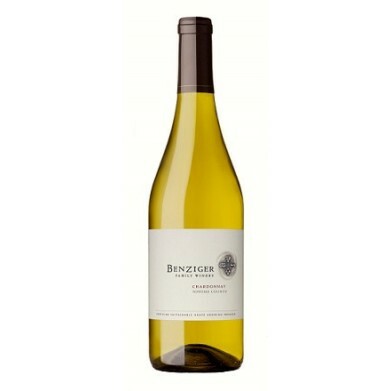 BENZIGER FAMILY WINERY SONOMA CHARDONNAY for only $15.79 in online liquor store. This vibrant, engaging wine is bursting with mouth-watering fruit and lively acid. Flavors of lemon, apple, pear and apricot pop on the palate, before subtle, creamy butter and meringue notes and a luscious, refreshing finish.